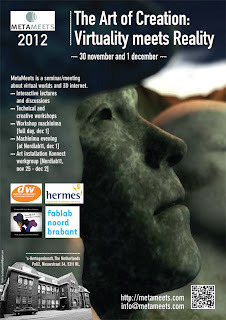 Last year I visited MetaMeets 2011 in Amsterdam and was impressed by all the OpenSim knowledge that was walking around in real life there. 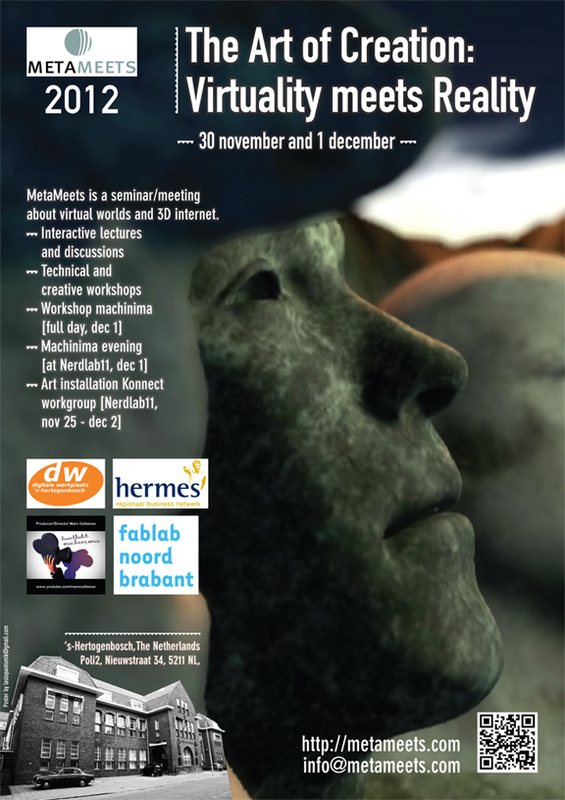 Great presentations and a real Amsterdam ambience. On Friday I spoke there about how we have used OpenSim so far to create and run virtual language villages for K12+ and how OpenSim is a great addition for educators world wide. Other speakers on this 'Open Source Worlds' topic were: Maria Korolov of Hypergrid Business (www.hypergridbusiness.com), Justin Clark-Casey, a core developer of OpenSim (justincc.org) and Jan Northof of YOUin3D (www.youin3d.com).